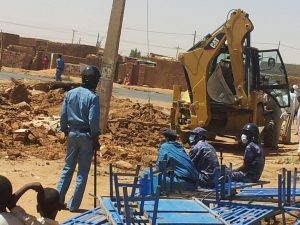 JUBA, South Sudan (Morning Star News) – In an ongoing bid by the government of Sudan to take over leadership of the Sudanese Church of Christ (SCOC), police on Sunday (Oct. 22) arrested five SCOC church leaders after they refused to comply with an order to refrain from worship, sources told Morning Star News. 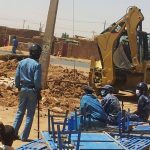 Police officers arrived at the SCOC-Harat church in the Hai Al Thawra West area of Omdurman and ordered the Christians to cancel the worship service. Omdurman lies across the Nile River from Khartoum. When the church leaders refused, police arrested them, the sources said. One source told Morning Star News that they were charged with disturbing the public before they were released late last night. Angry police spoke harshly to them during the arrest, threatening that they would not be released, the source said, but after questioning they were released at 11 p.m.
Three pastors were detained – the Rev. Ayoub Tiliyan, SCOC moderator; the Rev. Ali Haakim Al Aam, pastor-in-charge of the block 29 congregation; and pastor Ambrator Hammad, sources said. Two evangelists, Habill Ibrahim and elder Abdul Bagi Tutu, a member of the SCOC presbytery, were also arrested, they said. 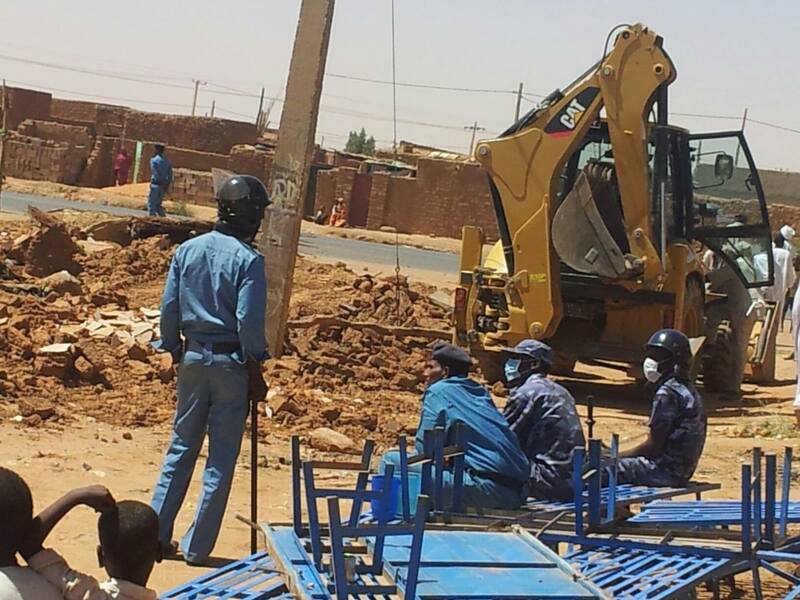 The harassment came after police in Sudan detained and questioned another church leader in Omdurman last month and, in August, seven other church leaders were arrested, interrogated and released on bail. Elder Mahjoub Abotrin of the SCOC was arrested from his home in Omdurman on Sept. 22 and was interrogated before he was released. Sources said he was arrested because of his refusal to hand over SCOC leadership to government-appointed leadership. On Aug. 23, seven church leaders were arrested, jailed for six hours and interrogated for refusing to comply with a government order to hand over church leadership to the government’s committee. The leaders were released on bail after authorities told them to comply with the government order, which they roundly rejected. The Rev. Kwa Shamaal (also transliterated Kuwa Shamaal), SCOC head of missions, and the Rev. Ayoub Mattan, SCOC moderator, were among the church leaders arrested. Pastor Shamaal was previously arrested on Dec. 18, 2015 and acquitted on Jan. 2 this year of charges ranging from spying to inciting hatred against the government.